Control Engineering Europe (CEE) continues to serve the region’s senior engineers keeping them informed on the latest control, automation and instrumentation developments that will allow them to run their plant and production facilities as efficiently as possible. 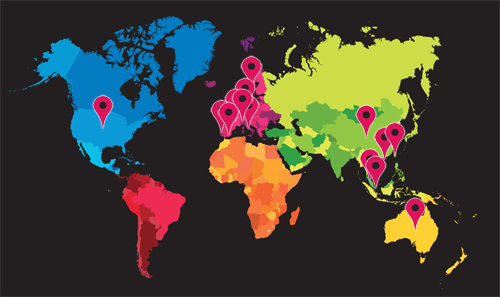 Recognised as the region’s pan-European authority, CEE’s near 30 year success is founded on the highest editorial values. It serves the market through its excellence in delivering the information its readers want in the formats they desire including; print, online and face-to-face formats. 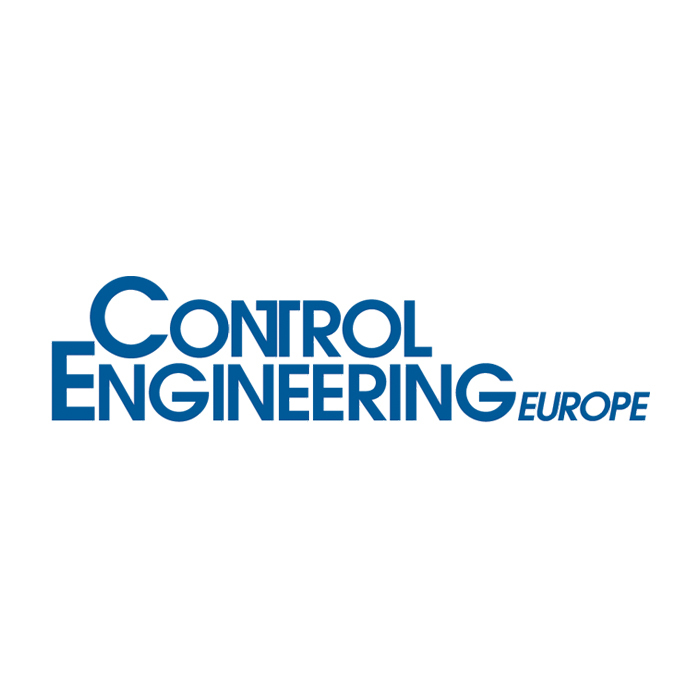 Control Engineering Europe is dedicated to those senior European engineering managers who design, maintain or manage control/instrumentation systems and equipment. It understands the industry and bring its readers global and regional insights that have value to their business operations both today and tomorrow. For the advertiser, its unique, independent and authoritative subject matter engages our audience and provides highly relevant, diverse media opportunities to influence key European engineering managers. breakthrough technology stories and white papers. Control Engineering Europe has a selection of video opportunities that can provide you with lead generation and thought leadership – all within a managed, professional format. Contact a member of the Sales team to learn more about this CEE first.